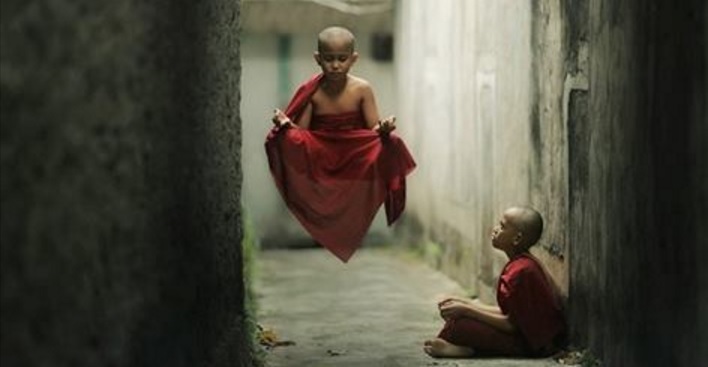 Superhuman abilities have been studied for thousands of years in all walks of life. Religious 'miracles' often with hundreds of witnesses have been said to be due to psychic abilities, but studies in China have overwhelming proof that these stories are more than just speculation. It is thought that these gifted people have been able to tap into a quantum level, unobservable by the human eye.. The document containing the information about the events in China is called “Chronology of Recent Interest in Exceptional Functions of The Human Body in the People’s Republic of China.” The document talks about the Chinese government and it's work with parapsychology, that is remote viewing, telepathy, psychokinesis. The document has only recently become available due to a Freedom of Information Act request (FOIA), and it includes interesting details of individuals who have purported superhuman abilities, and that they have been studies countless times by scientists all over the world. The document is on the CIA website, but can only be accessed by the 'Internet Archives'. In April of 1982, the Party’s National Committee of Science at Beijing Teacher’s College held a trial to test the abilities of certain students. Most of the results came back negative, apart from Zhang Baosheng. The next year, Zhang was studied again, this time by 19 researchers led by Prof. Lin Shuhang of the physics department of Beijing Teachers college, positive results were recorded for his superhuman powers. Zhang was able to move objects in and out of sealed containers using only the power of his mind. Prof. Shuhang studied Zhang for six months and he was repeatedly able to place small pieces of paper into sealed test tubes, and then take them out again, without touching them. He repeated the tests with other small items like paperclips and insects, and Zhang could move these, too. "It was thought preliminarily that qi energy changed the structure of a germination-correlated gene site speeding up expression and advancing it in time." Qi is described as the 'oneness' that is flowing through everything all of the time. It is responsible for every good and bad thing that happens to you, and to harness it and use it for good, you must be free of the constraints of the physical world.